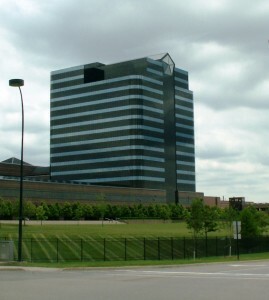 Known for its 22 high-technology parks and world-renowned retail, entertainment, and manufacturing facilities, the city of Auburn Hills is a leading community in Oakland County. FLAME is the leader in heating and cooling services for Michigan residents.
. It all starts with a free in-home consultation. Find the right energy efficient furnace, air conditioner or small package system for your Auburn Hills home. Plus, we offer emergency replacements for the HVAC system in your home 24 hours a day, 7 days week.